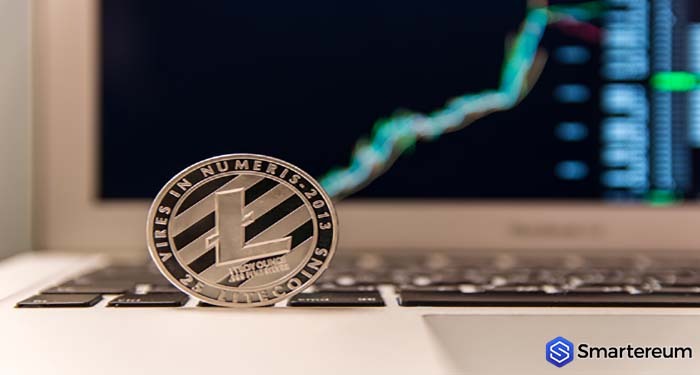 Litecoin recently made a huge announcement which would be a game changer for it. The cryptocurrency has fallen from $ 324 in December to just around $ 150. The cryptocurrency recently announced that it would be launching a payment processor by the name of LitePay. The reason why LitePay changes the entire game for the cryptocurrencies is that it would be moving the cryptocurrency from the online space. The cryptocurrency would be available to real businesses as well with the help of this payment processor. Moreover, the users would be able to transact in this cryptocurrency from anywhere around the world. Also, since the transactions would be based on the blockchain, they would be pretty fast as well. Moreover, the transactions would be verified pretty quickly which would ensure that the transactions would be processed and the customers would be able to avail the products and services equally quickly as well. Also, the wallet for the cryptocurrency would be available with most of the mobile operators and also they can be instantly downloaded on various devices as well. Also, the withdrawals would be compatible with Visa ATMs. This ensures that you would be able to withdraw your money quite easily as well. Any Visa merchant would help you in withdrawing the amount which you need. rather than just being a cryptocurrency would be welcomed by the investors. This would also mean greater liquidity in the cryptocurrency. This would help the existing investors reap rich returns as the currency would be used much more. This is one of the main reasons why this cryptocurrency has been rising consistently in the past as well. There were expectations of such a payment processor to be launched last year as well. This led to the cryptocurrency increasing in value from about $ 20 to over $ 300. Many of the investors were holding the cryptocurrency in anticipation of this very news. It remains to be seen the peak which the cryptocurrencies are able to achieve this time around on the basis of this news. According to the company, the payment processor would be ready within the next few months. Previous articleIs this the reversal of cryptocurrencies or a dead cat bounce?